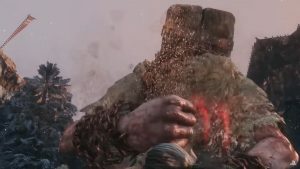 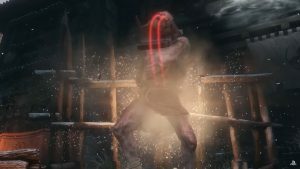 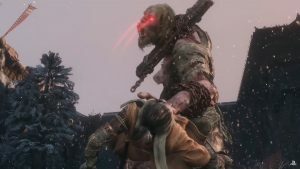 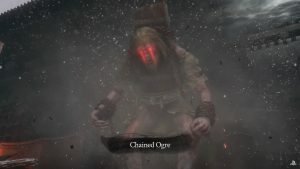 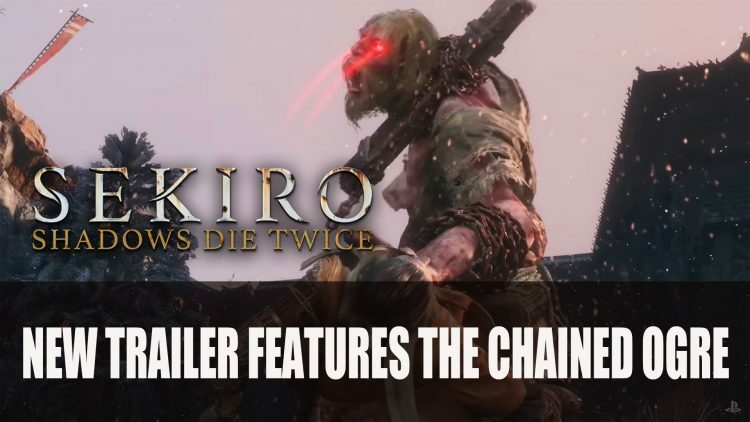 The developer FromSoftware reveal another new boss, this time its the dreaded Chained Orge. 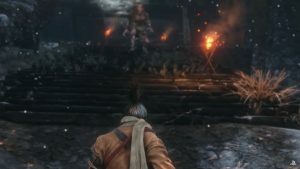 FromSoftware also revealed the agile Lady Butterfly not too long ago, a more conniving adversary, that uses illusions and twin daggers as her attack. 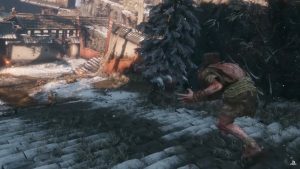 The newly revealed Ogre appears very different in terms of the type of fight players will experience compared to the likes of the Butterfly.